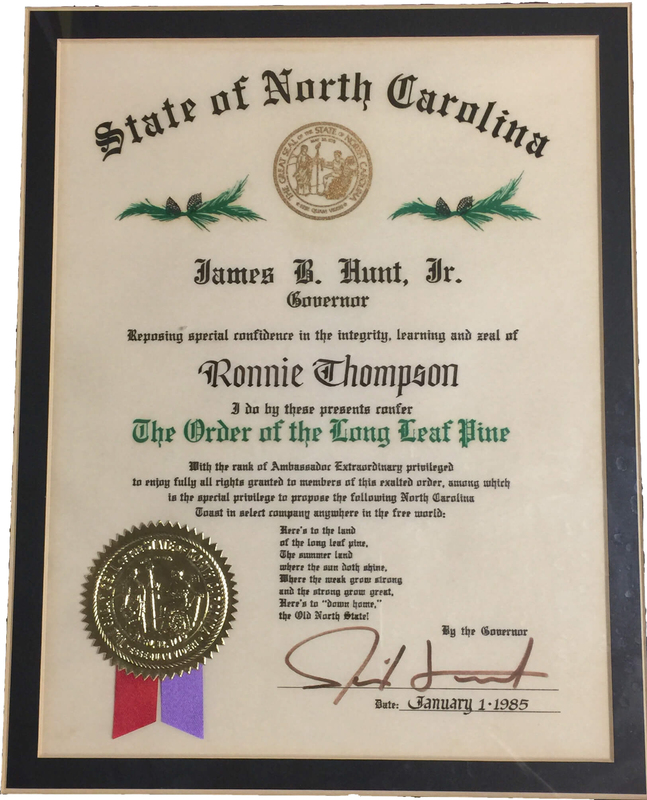 With over 40 years’ experience, Ronnie Thompson has the knowledge and confidence to negotiate the best price for you! He has worked cultivating relationships with most of the local realtors and can be very savvy in his negotiations. 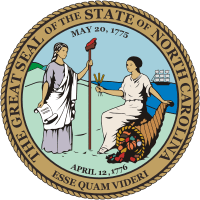 The average time to close on a house in North Carolina is 5-6 weeks. 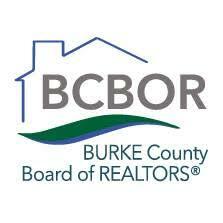 Lets get started on your home valuation and listing process. Just complete our “just looking form” and we will call you to set up a time and discuss your new home plans. Known for his negotation skills, Ronnie understands the art of the deal. Call today and put his knowledge and experience to work for you! Ronnie stays up to date with the most recent changes in the mortgage industry affecting your ability to get approved and the latest changes to the closing process. He is familiar with the most current financing options, as well down payment options to help YOU the home buyer with what is available in this marketplace. You want to work with a Realtor that knows the area and property values. 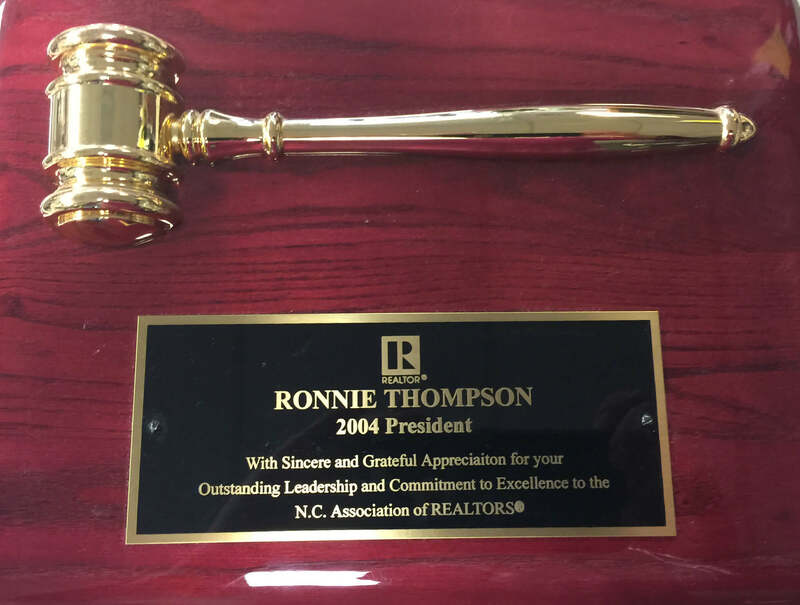 Ronnie will assist you with what the true value of your home really is today. Put his knowledge and experience to work and lets get started on your home valuation and listing process. 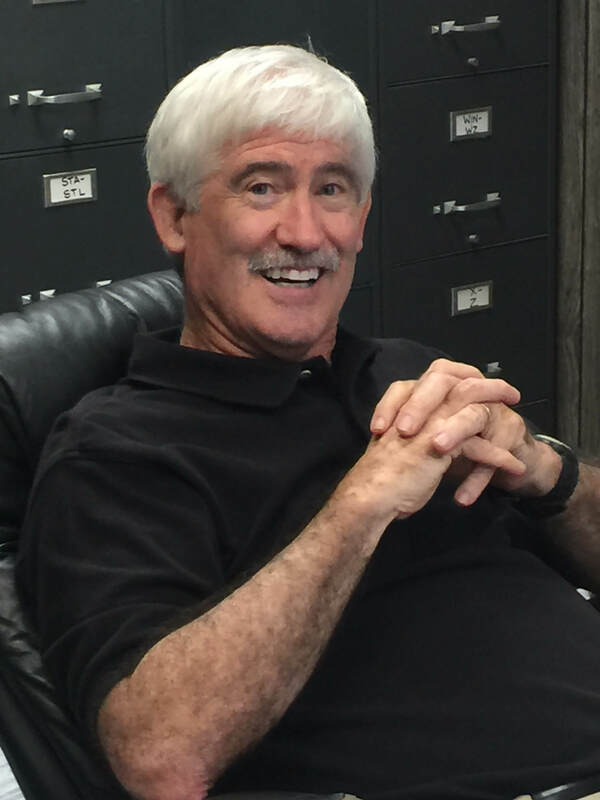 “Ronnie walked us through the selling process and the transition to our new home. He listed the house and got a full price offer in 2 days. He was in contact with us on a daily basis as we negotiated with an out-of-town buyer. The sale and transfer went off without a problem.